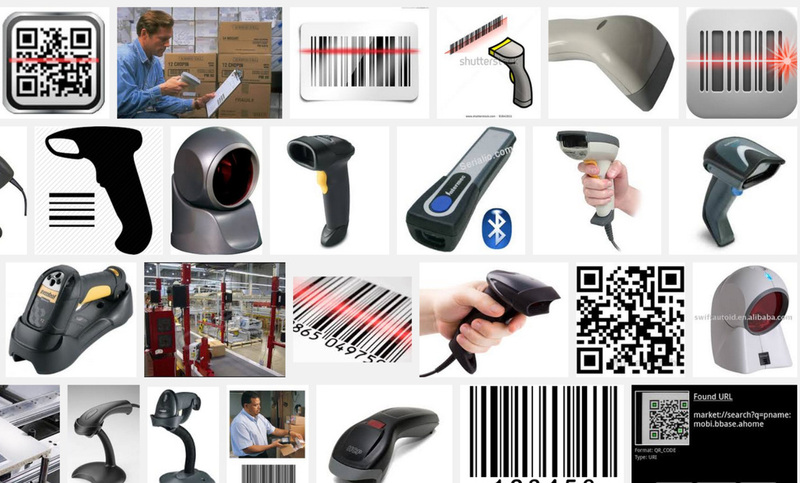 We've got boxes of bar code scanners just looking for a purpose in life and a bunch of computers to hook them to. The Makerspace will have all kinds of members, tools, tags, and fiddly bits to track so jump on in and create imaginative ways we can use these scanners to make life easier for all of us. Make a date with Data!